CrossFit CBM Sirens – No contract options available! Ask about our military and first responder discounts! No contract options available! Ask about our military and first responder discounts! 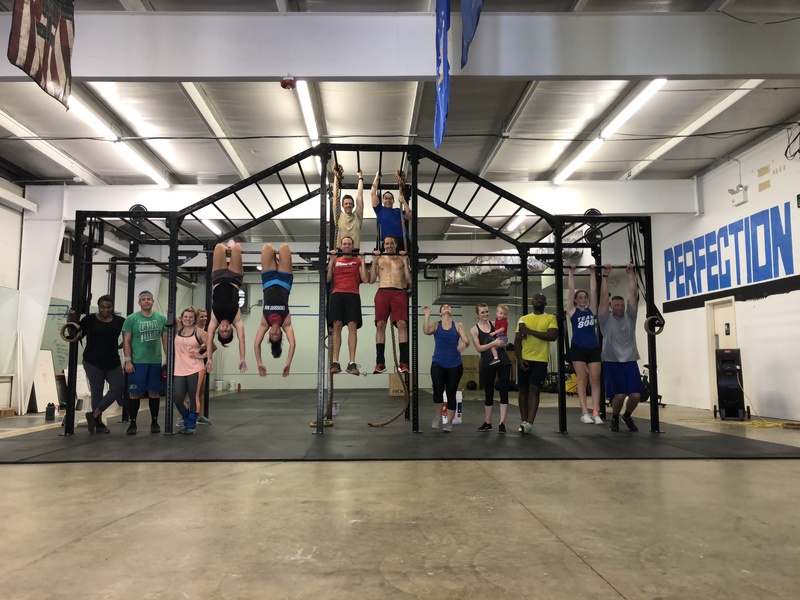 CrossFit CBM Sirens was established in 2018 by a military veteran and spouse. What started out as a group of friends with the desire to improve our fitness levels, we’ve quickly grown from a garage gym to a 4200sqft facility. CrossFit CBM Sirens understands the varying levels of athlete fitness and we work hard to tailor instruction to meet individual needs. Our coaches are dedicated to making YOU, the best YOU can be! This is CrossFit CBM Sirens! I *will* fight you for that RX! Thank you @ajchaltry for bringing sweet Maggie by! Enjoy your basket of goodies! !